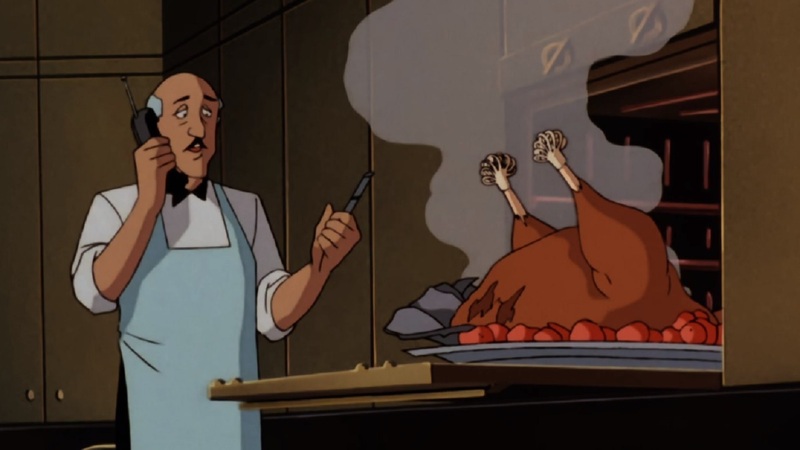 During Thanksgiving week, some of you took a break from dining with your family and friends to take part in our poll asking which DC character you would most like to prepare your holiday meal: Abigail "Ma" Hunkel, Alfred Pennyworth, Martha Kent, or Larry Trainor (a.k.a. the Doom Patrol's Negative Man). Well, the long weekend's results are in, and Alfred Pennyworth, Batman’s trusted manservant, beat the competition with 53 percent of the vote! “It's Alfred for us! Great meal and boy, the stories we may hear after he gets a few drinks in him! Negative Man is a close second though, even if it's just to watch him cook lol,” wrote "Valade" in our Community discussion. "Darknightcs" agreed…with one condition: “Alfred but keep the pickle sandwiches away lol." "Mr. Pennyworth, Superman fan that I am, I'm not really interested in Martha's rhubarb pie. The culinary talents of Alfred on the other hand are legion. He can cook so well, that if someone doesn't want his food he can and I quote ‘Just toss this away then. Perhaps the dogs are hungry’ knowing full well that he can prepare first rate grub at a moment's notice should the desired party (or parties) end up hungry afterall,” wrote "Vroom." It sounds like Batman has a lot to be thankful for every meal! Negative Man may be covered in bandages, but any table set by him will be covered with pure works of art! His cooking crescendo showcased in the fourth episode of DC Universe's Titans (watch "Doom Patrol" here) wowed enough people to give Larry 28 percent of the vote! “Negative Man. He cooks all of that amazing food while listening to some awesome music. It just would be a lot of fun,” wrote "nu52," adding that "Alfred Pennyworth is eliminated off tops. I’ve eaten at high end restaurants before and they seem to focus more on presentation than actually giving good portions. "I don’t know much about Ma Hunkle. Ma Kent would be a close 2nd just because i imagine she would cook like my grandmother. 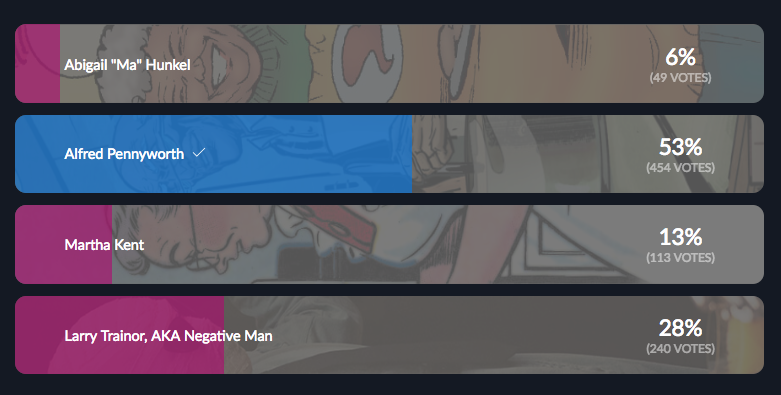 Negative Man wins for me!! 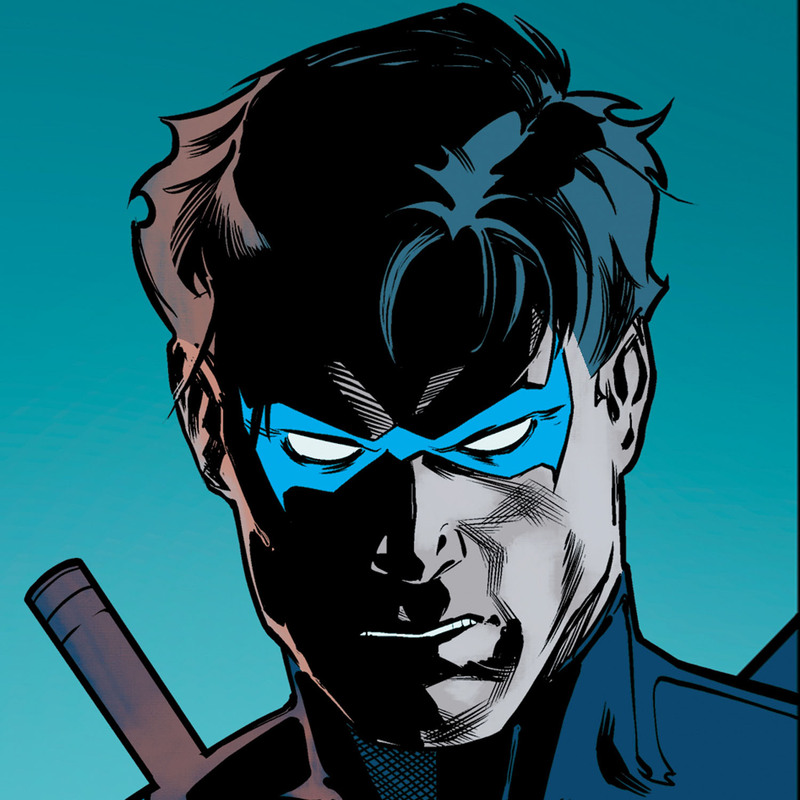 I mean seriously, we all saw the spread he created on Titans,” wrote "OverSizedGeek." “Martha Kent. Her down home cooking is probably closest to my Thanksgiving as a kid and the Kent’s seem like the kind of family I would want to spend time with. My grandparents lived in a rural area near farms and much simpler life,” wrote "ImpluseMaxMercury." “I would have to pick Martha Kent. Her character reminds me a lot of my grandmother who raised me (and sadly passed away) so it would definitely be nice to have that same great taste of food made with love and kindness just one more time,” wrote "david.chappell2732.19223"
Ma Hunkel came in fourth, with 6 percent of the vote.“Ma Hunkel, not just for the abundance of vittles but to hear old JSA tales while I’m eating,” wrote "djd187.81432." Indeed, it appears several chefs were chosen based on the stories they could potentially tell during the meal. If you haven’t voted yet, this poll is still active in our Community. While you're there, let us know what dream dish you’d like your favorite DC chef to make!